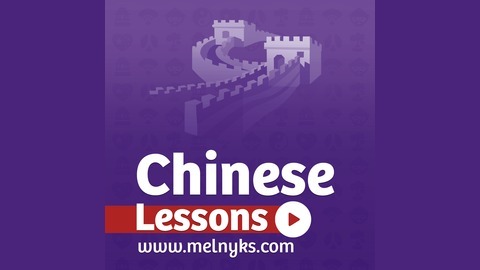 This lesson is about making an investment in Shanghai, but it's not limited to it, everyone will find a lot of useful vocabulary in this lesson, used for daily conversation in Mandarin Chinese. 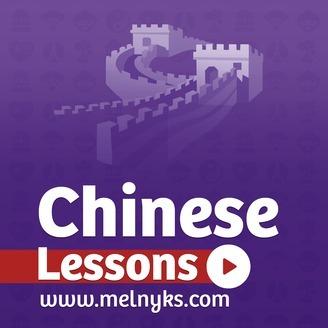 Please sign up and become a registered subscriber to download ALL 270+ audio lessons with full PDF transcripts and worksheets. Lesson 036. Chinese Visa and Tickets.